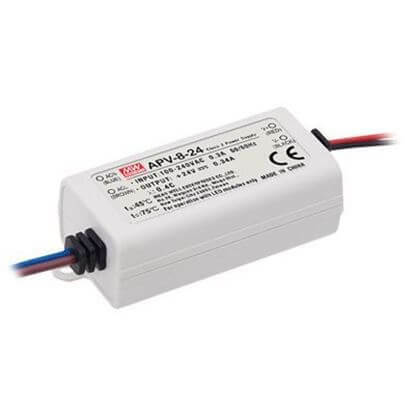 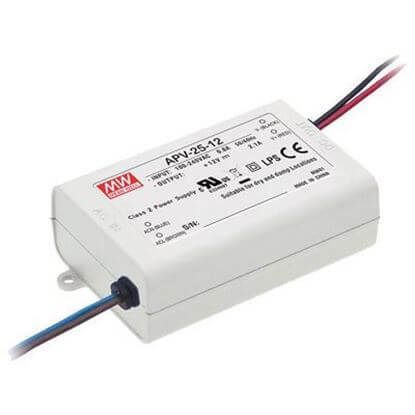 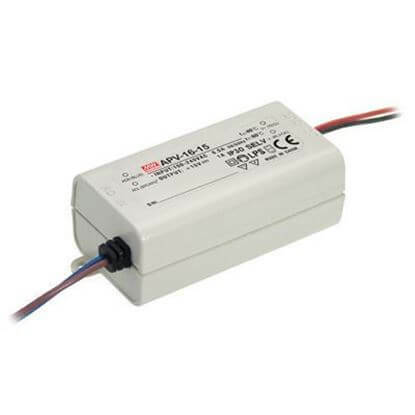 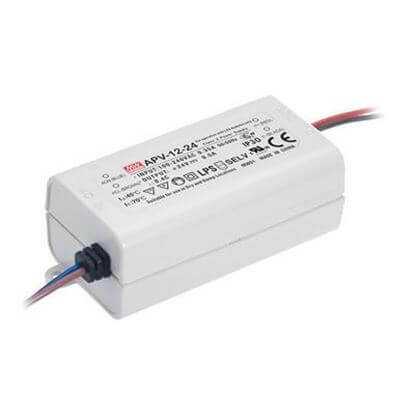 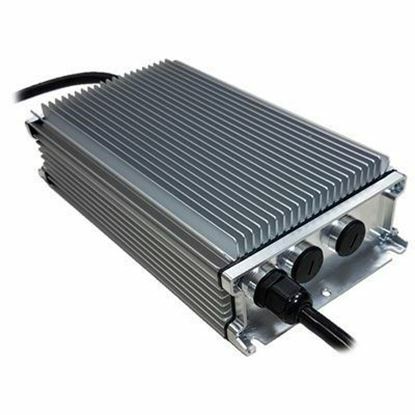 When your LED light engine includes a constant current drive and control circuit as part of the assembly, our constant voltage LED power supplies are ideal for these constant voltage configurations. 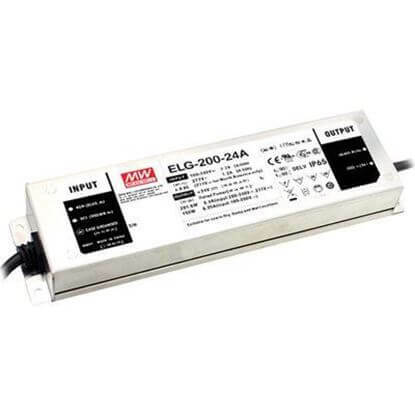 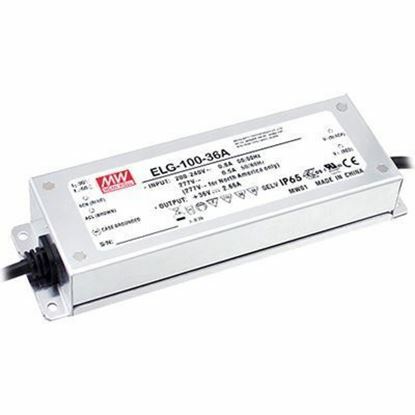 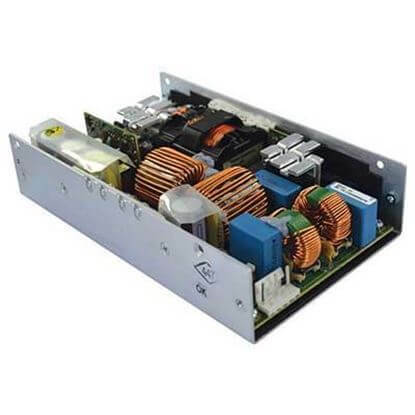 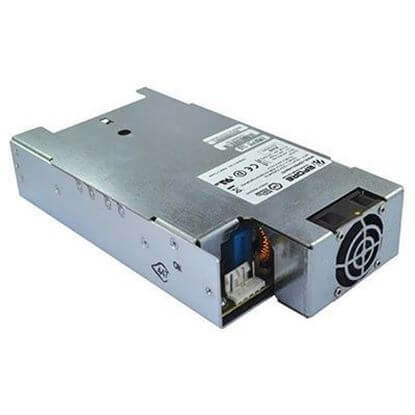 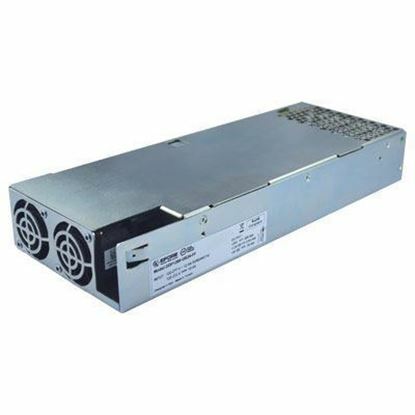 We maintain a broad stocked selection of LED power supplies with features such as: PFC, IP rated, UL1310 Class 2, UL8750, UL879-SAM listed, open frame, metal and plastic enclosures. 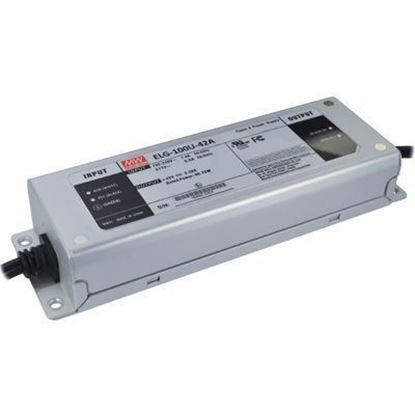 Our modernized offerings include the latest products to help meet THD, DLC and Energy Star requirements. 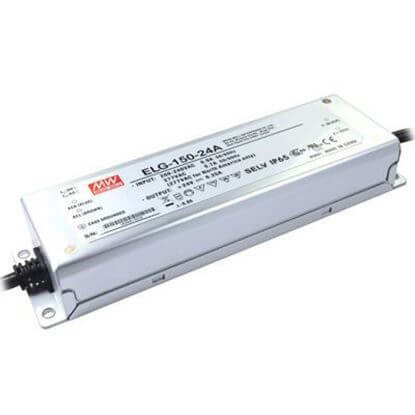 Our LED driver and power supply experts will help you navigate through your lighting project and keep you informed of the rapidly changing LED industry's trends.